New York Fashion Week! It's a sunny Saturday morning, the television channel is set on Bravo on The Rachel Zoe Project, and I am reviewing collections whilst updating my LookBook(s). You can sort of say that I'm in full fashion mode — yes that's fair to say — actually. 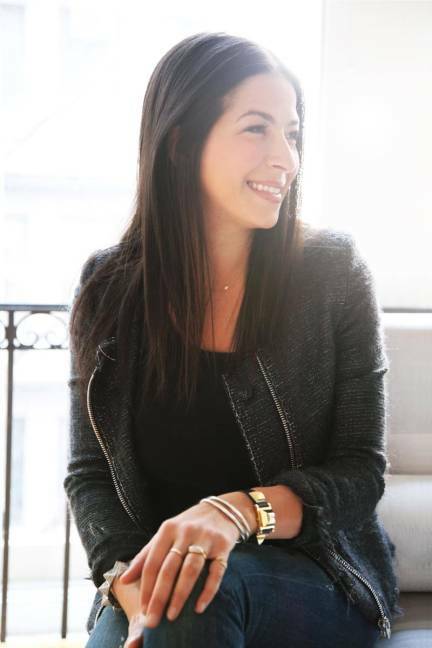 First up, Fashion Designer, Rebecca Minkoff. 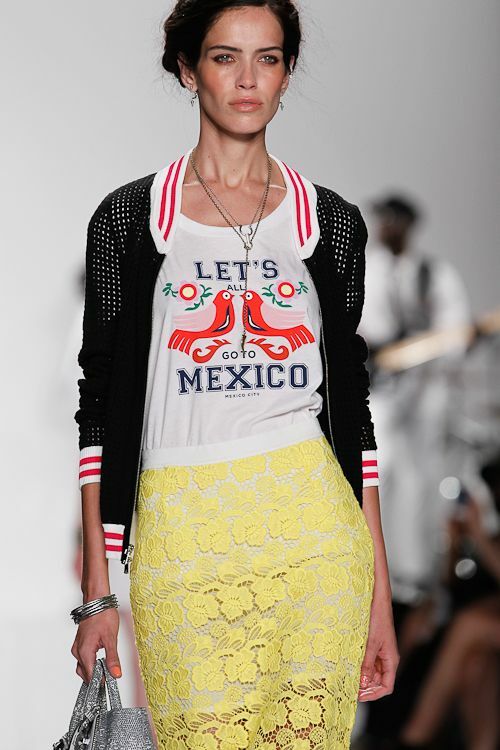 Minkoff's spring/summer 2014 collection is infused with cultural inspiration: the Latin American female. 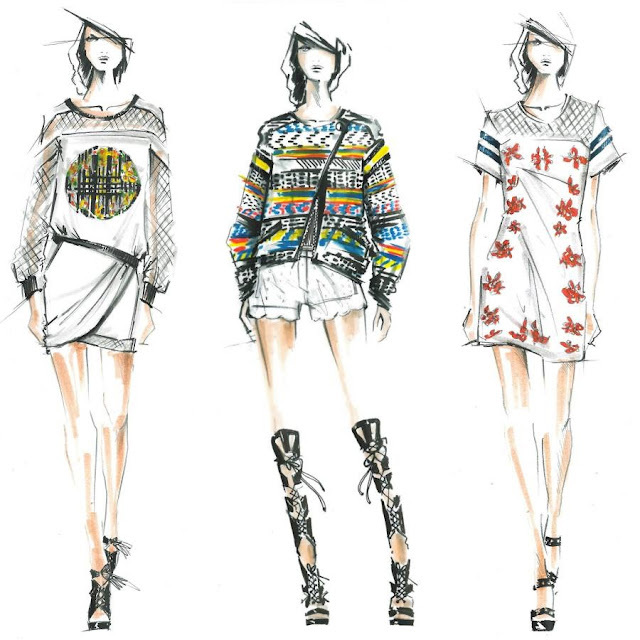 The pieces are spicy and colorful yet balanced with easy, wearable, sporty pieces. Click here to browse the full collection. Love the collection and the illustration!